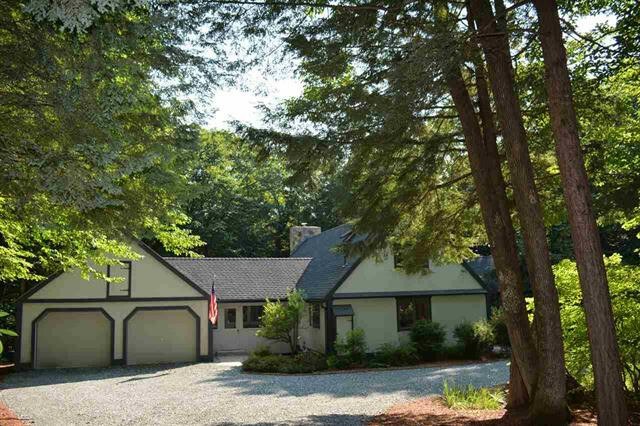 Spacious 4-Bedroom, 4-Bath, Post & Beam Home! This beautiful, spacious post and beam home features attention to detail throughout. From the moment you enter the driveway, you're welcomed with professional landscaping and a formal entry with an artist-designed front door. 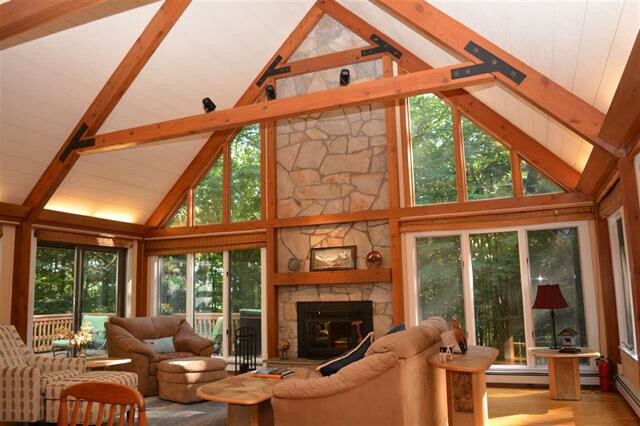 The large foyer opens to an impressive great room with cathedral ceilings and exposed beams. There you'll find a floor-to-ceiling stone fireplace with a display of glass and sliders to enhance the natural light. 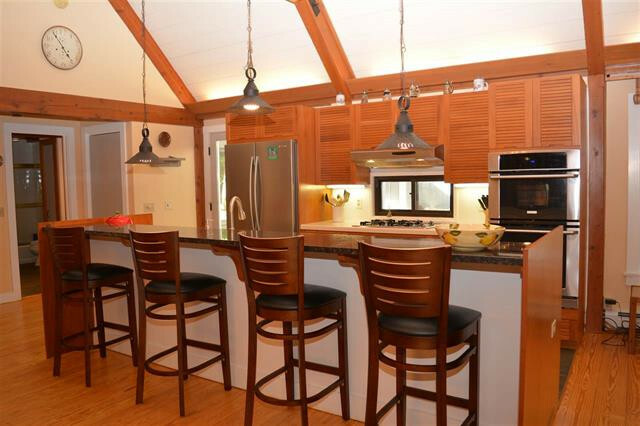 The kitchen and dining room are truly designed for entertaining and gathering. Most rooms have a speaker system for music, too! The master bedroom suite is in a separate wing with a slider to another deck. Each bedroom has its own bath. The loft area overlooking the great room is secluded enough to make an excellent office or den. The family room has its own fireplace and offers a special space to entertain family and friends. Newly updated large exercise room or multi-purpose room offers endless possibilities. Complete with a large wrap around deck and screened porch to enjoy the natural setting.